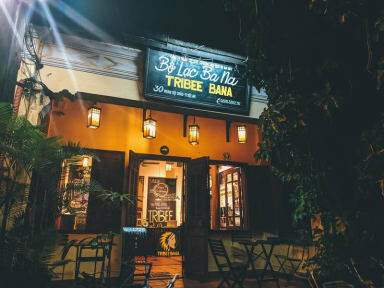 Tribee Bana Hostel, Hoi An, Wietnam : Rezerwuj teraz! 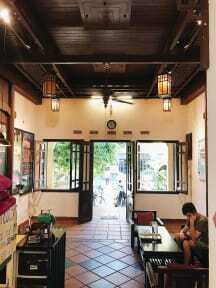 One of best hostels i slept in. Staff is Just great! very good hostel. clean and huge bathroom, comfortable matress. very good lock under he bed. the breakfast was very filling. I really enjoyed springrolls cooking class. It is also very easy to meet fellow travelers. the only complain is that they have almost no manual bikes to rent, and they lied to me that I can only rent a bicycle for a ride to Hue, which wasnt true as one other girl had a bike rented. Bit disappointed on that side, otherwise nice.